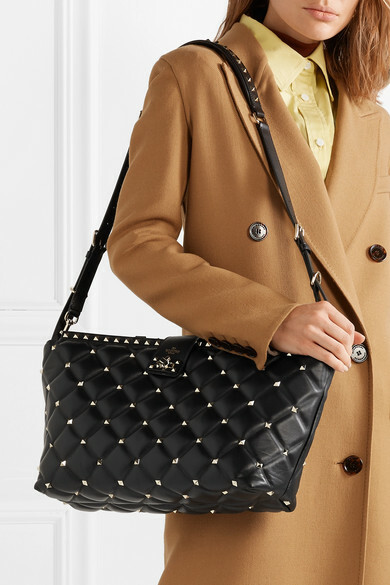 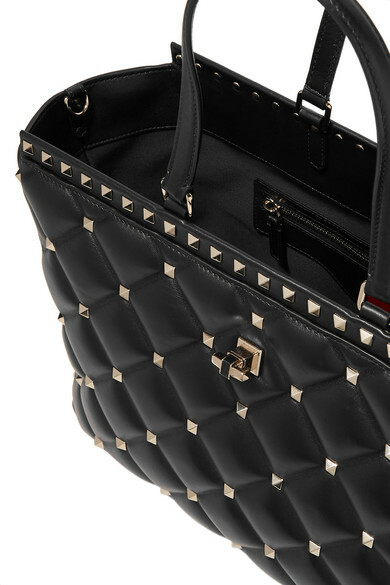 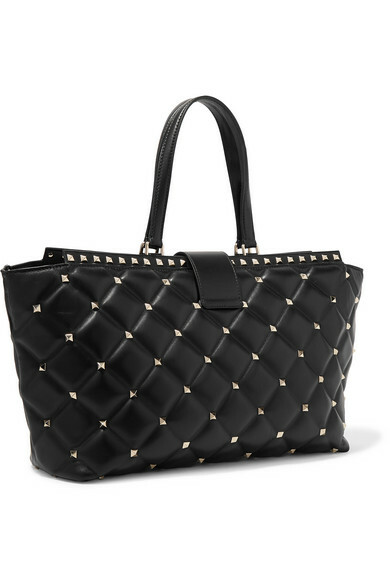 If you love Valentino Garavani's 'Candystud' shoulder bag but need something with a little more space, then this tote is just for you. 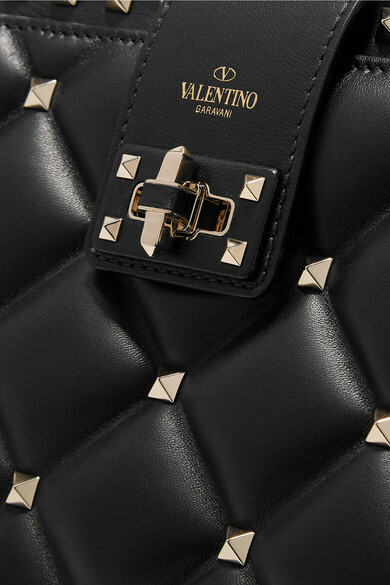 Crafted in Italy from quilted leather, it's decorated with the house's hand-applied pyramid studs and comes with a detachable strap should you want to go hands-free. 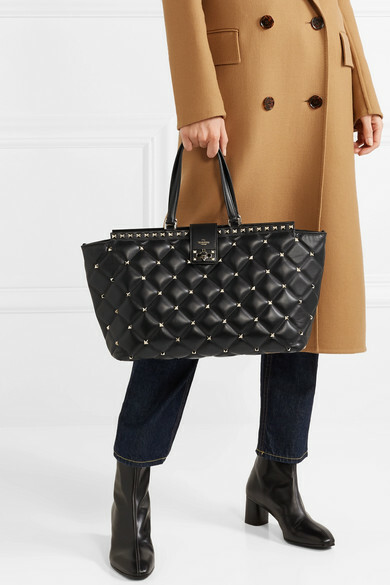 Shown here with: REJINA PYO Top, Isabel Marant Shirt, Burberry Coat, GRLFRND Jeans, aeydē Ankle boots, Sophie Buhai Earrings.